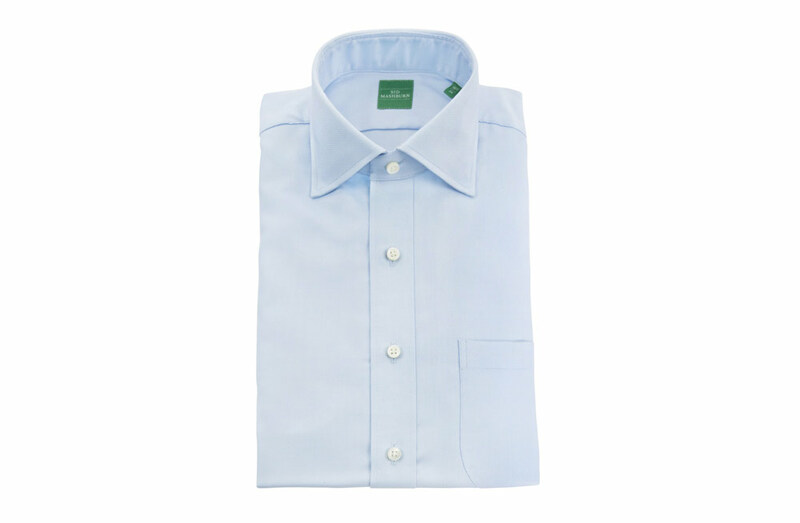 Timeless, especially after master tailor Quang Dau makes it fit perfectly. Basic but elegant, it’s adaptable to being dressed up or down. 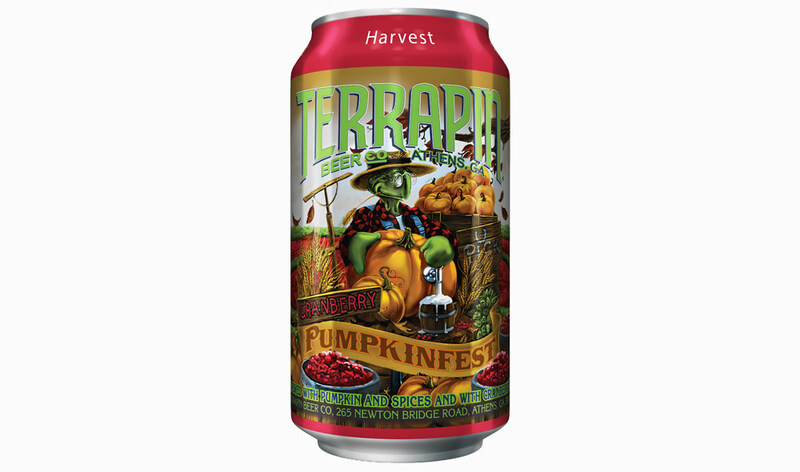 Terrapin’s latest seasonal brew tastes a lot like smooth, less bitter cranberry juice, and that’s exactly why I like it. Pair it with your Thanksgiving turkey for a far superior alternative to canned cranberry sauce. 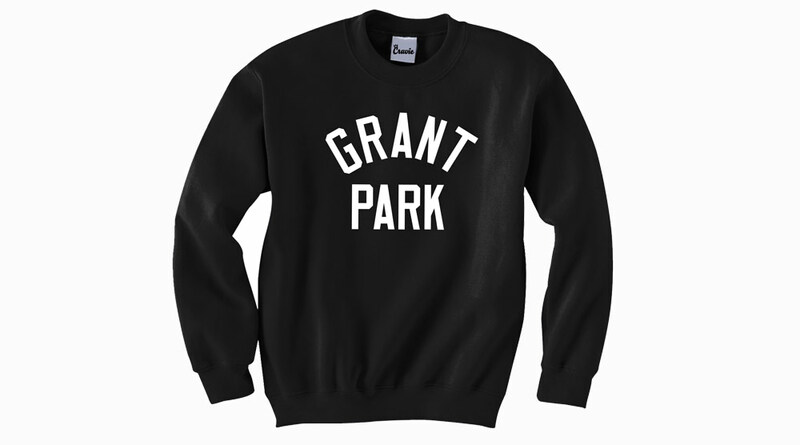 A sweatshirt by the local Cruvie Clothing Co. emblazoned with Grant Park, because it’s my new neighborhood. Because I am a lazy home gardener, I never put in the effort to move my houseplants out of the cheap plastic pot they came in. 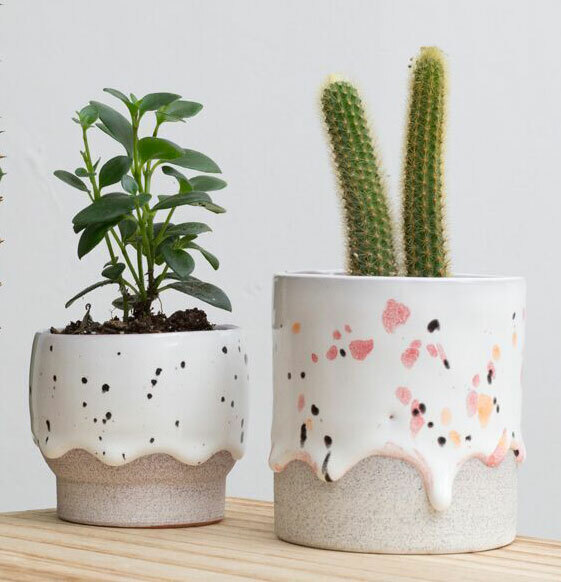 These drippy pots are amusing and I do a double take anytime I walk into Youngblood and see them on the shelves. They’re from a maker in Philly, which is sort of like the Atlanta of the North. I think I need three of them. 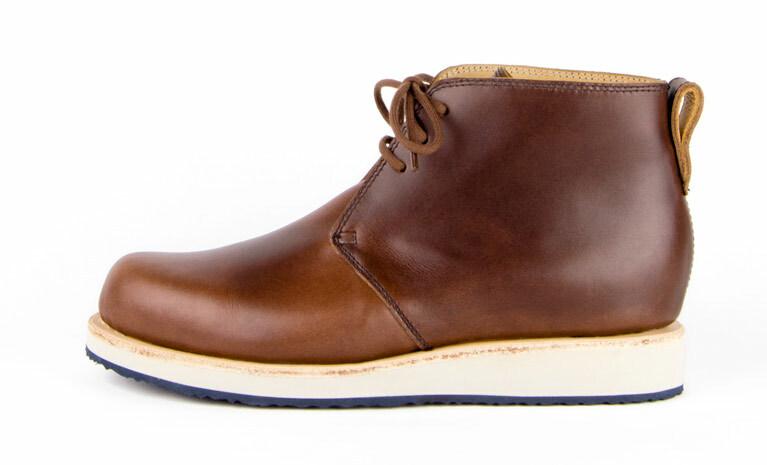 I don’t have many sartorial indulgences, but stylish (and also comfortable) shoes are items I don’t compromise on. 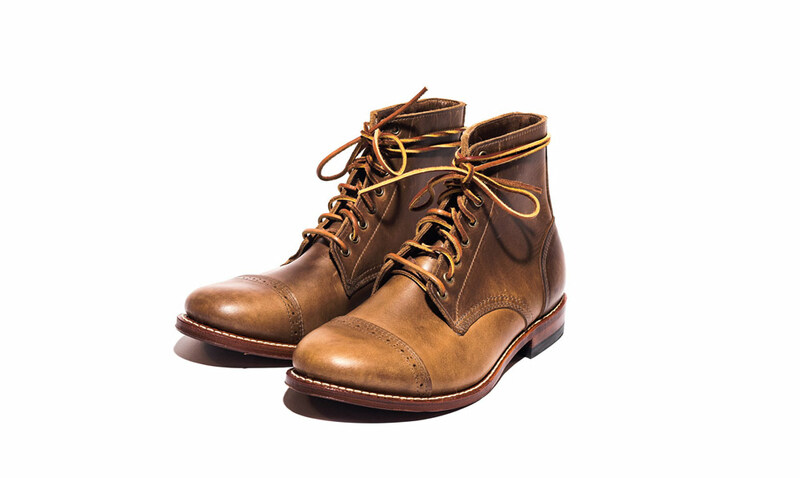 These Thomas Wages boots would be perfect for dressing up or dressing down. 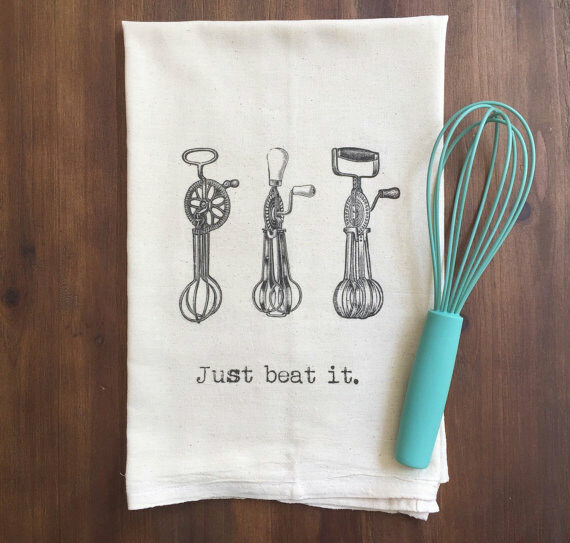 My house thrives on bad puns, so the tea towels from the local French Silver Shop are perfect for our kitchen. 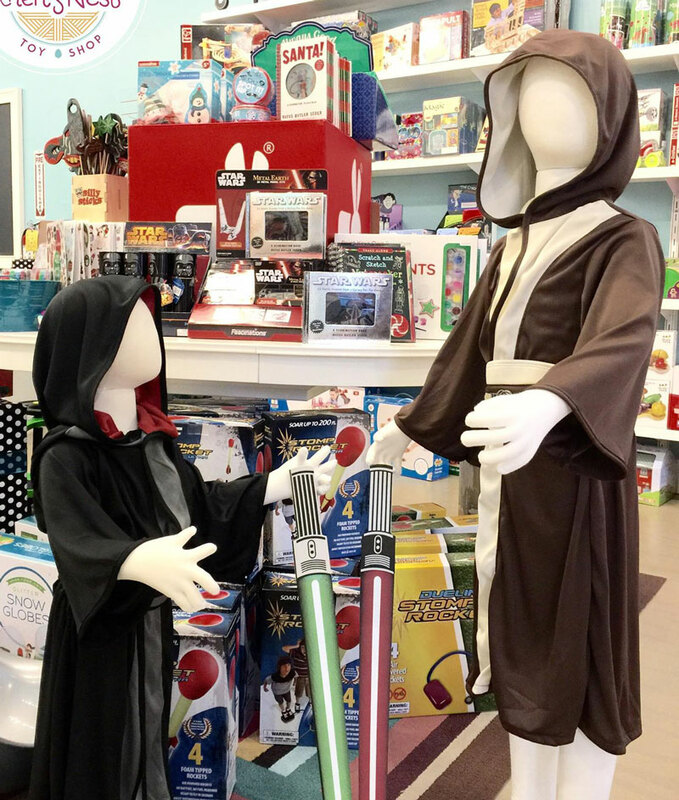 I do most of my local shopping for my kids at Rhen’s Nest in Glenwood Park. They have a ton of cute stuff and the owners are super nice and helpful. They carry Little Adventures dress-up costumes, which are so high-quality compared to Disney Store crap. You can even wash them! And they’re not itchy. 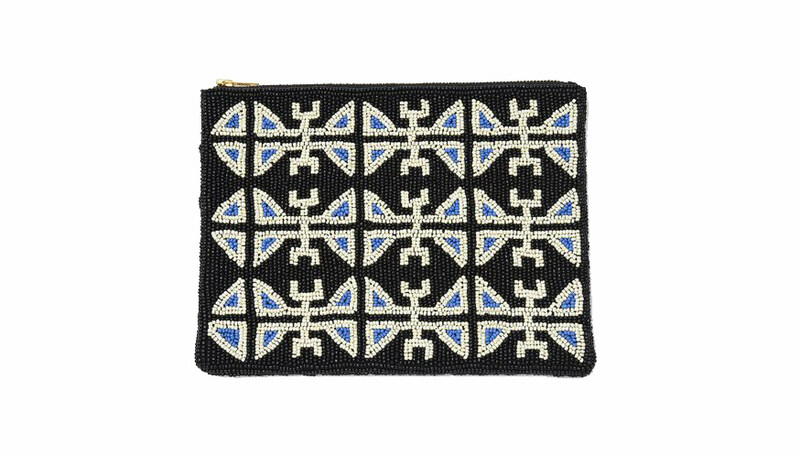 Columbus-based Lark Varley Champion of Larkin Lane Designs grew up traveling the world with her mother, who owns an international folk art gallery. 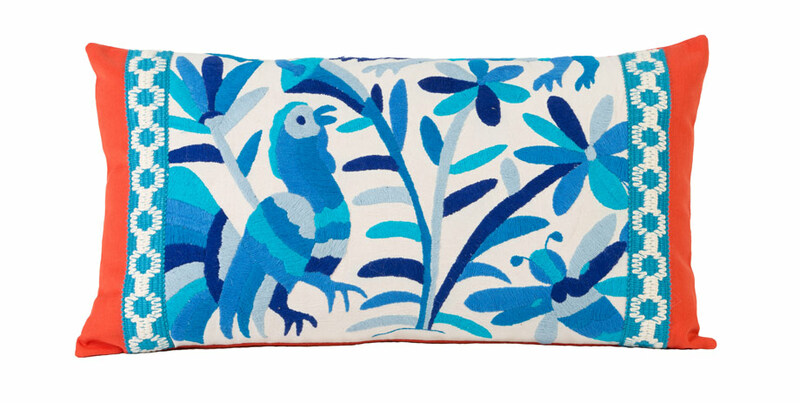 Her Otomi products are the real deal (check out her Instagram photos with the Mexican artists). Stylish sneakers are here to stay, but instead of donning another ubiquitous pair of Stan Smiths, I’m loving Cord Shoes and Boots Ambler—a sporty boot hybrid.